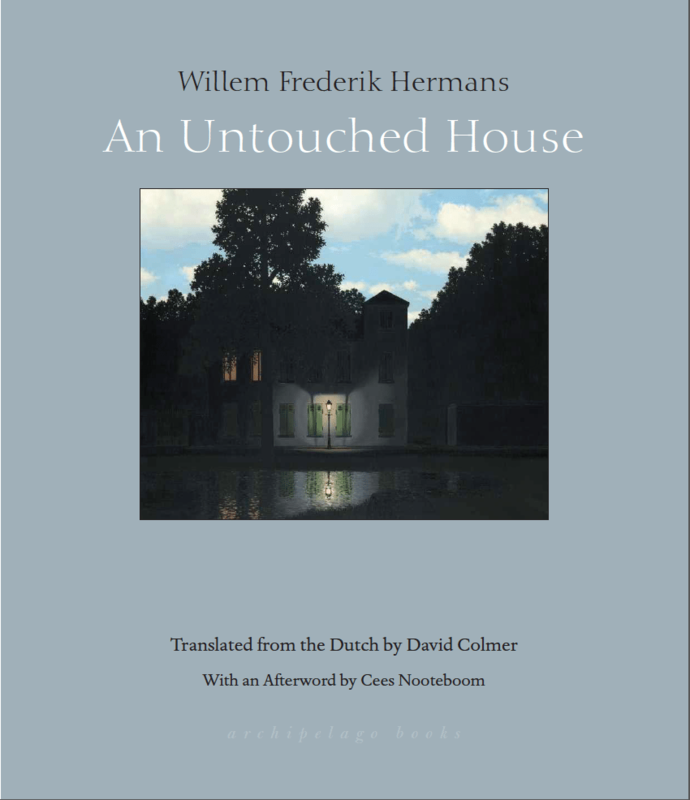 None of the great triumvirate of post-war Dutch writers – Harry Mulisch, Gerard Reve, Willem Henrik Hermans – have been particularly well treated in their translation into English. Mulisch has been the most widely, if haphazardly, translated, but only The Discovery of Heaven is still in print, with others (particularly Two Women and The Stone Bridal Bed) hard to find; Reve was largely unknown until the publication of The Evenings in 2016; and Hermans had only two previously translated novels, The Darkroom of Damocles and Beyond Sleep, to his name, both of which appeared over ten years ago having waited over forty years to be translated. Now, finally, we have another work of Hermans to read thanks to David Colmer and Pushkin Press. Discovering hot water, he decides to have a bath, but, once clean, he cannot stand the thought of putting his filthy uniform back on, instead borrowing a shirt and trousers from a wardrobe. He falls asleep only to be wakened by the ringing of the doorbell: on the discovery of a German officer at the door he claims to be the owner of the house. An Untouched House, short as it is, still has many twists and turns to lead us through, each darker than the last, before its end. We enter a moral no man’s land, where the narrator’s ownership of a house he does not know (“How many rooms in the house? I wasn’t even sure how many floors.”) mirrors his own life. For the old man who collects fish they are “something of unique cultural significance.” He praises the Germans as “defenders of our culture”. These ridiculous ideas suggest something of the dark humour which runs through Hermans’ work, accompanied by a nihilism which is visible in the novella’s conclusion. 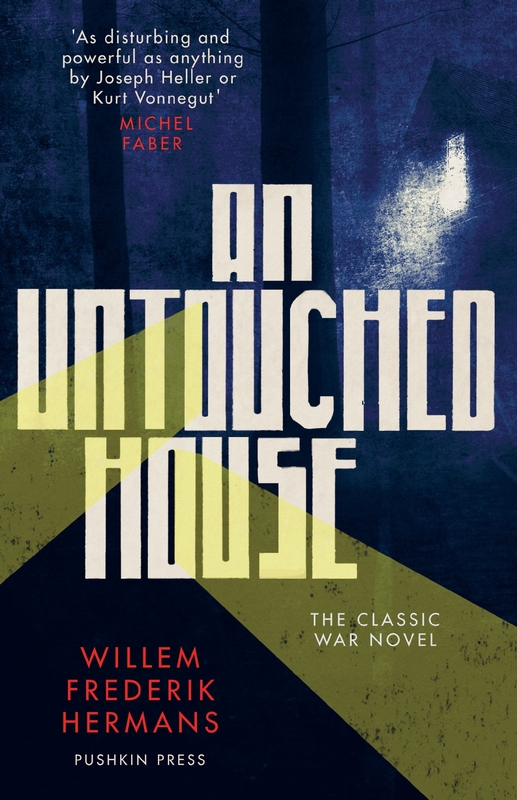 For all its brevity, An Untouched House is a classic of war literature. You are currently browsing the archives for the Willem Frederik Hermans category.